Gianni Lupo, with over 10 years experience in the men's fashion sector, is today one of the ermengenti companies in Italy. Each garment summarizes the right balance between quality and design inspired by the world of youth, always full of innovation, without giving up elegance; is a product sought in all over Italy and in the world. 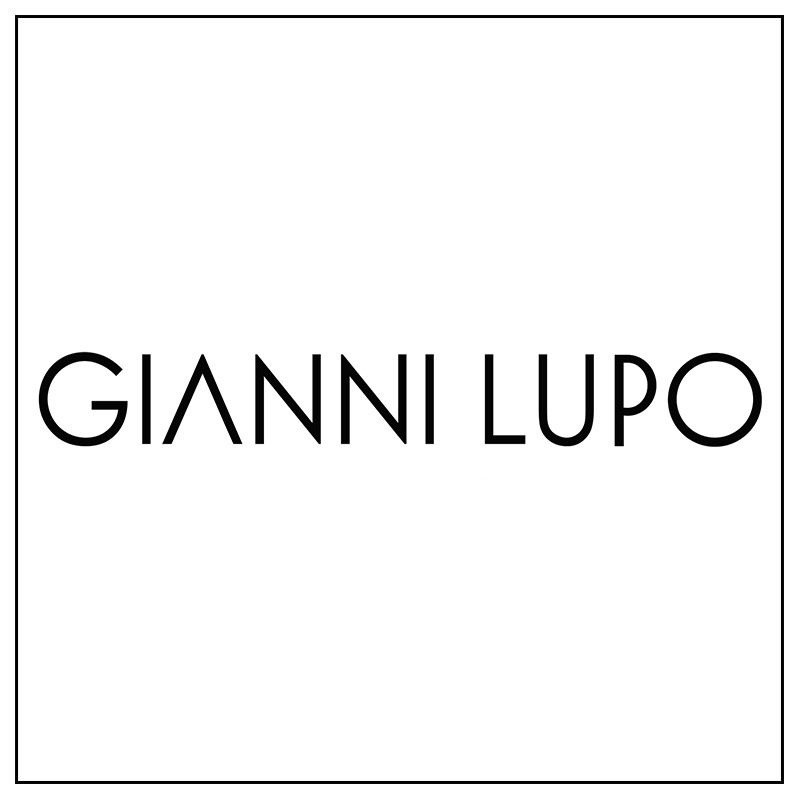 Passion and creativity concern the synthesis of the Gianni Lupo style, it is a unique partner of its kind.